Luke’s work has been spotlighted in Art 300 and mentioned prominently several times – including a Figure Giveaway. 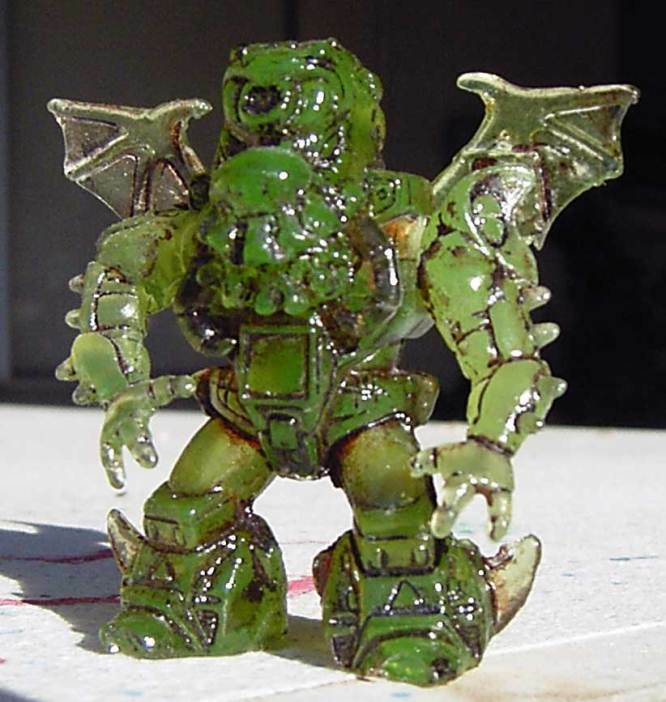 This custom “Cthulhu Battle Beast M.U.S.C.L.E. 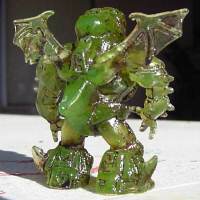 mashup” figure was first mentioned on his website, but it is being sold through a board auction at LittleRubberGuys.com. 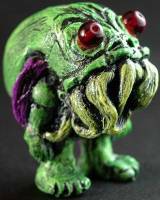 The figure is based on his original Cthulhu sculpt. 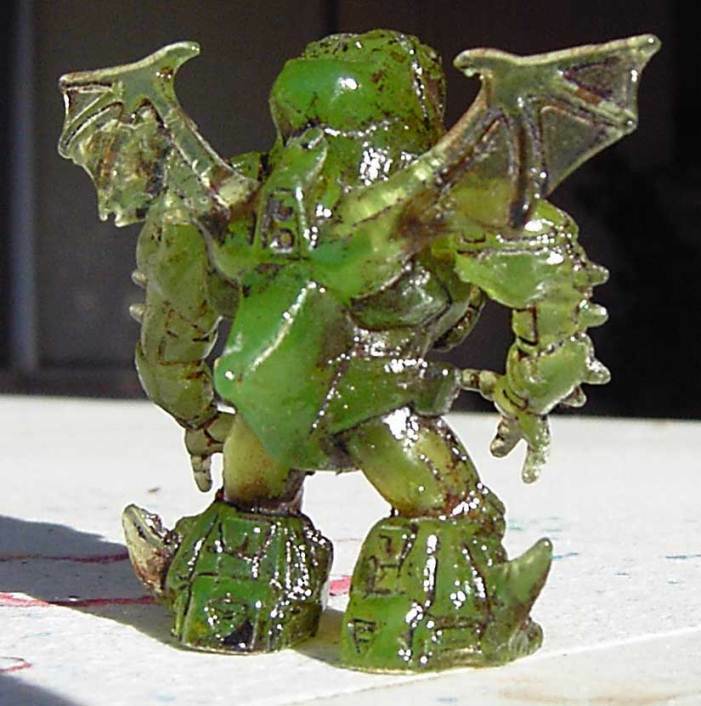 While the figure may be based on the original sculpt, it is certainly heavily influenced by its Battle Beast body. 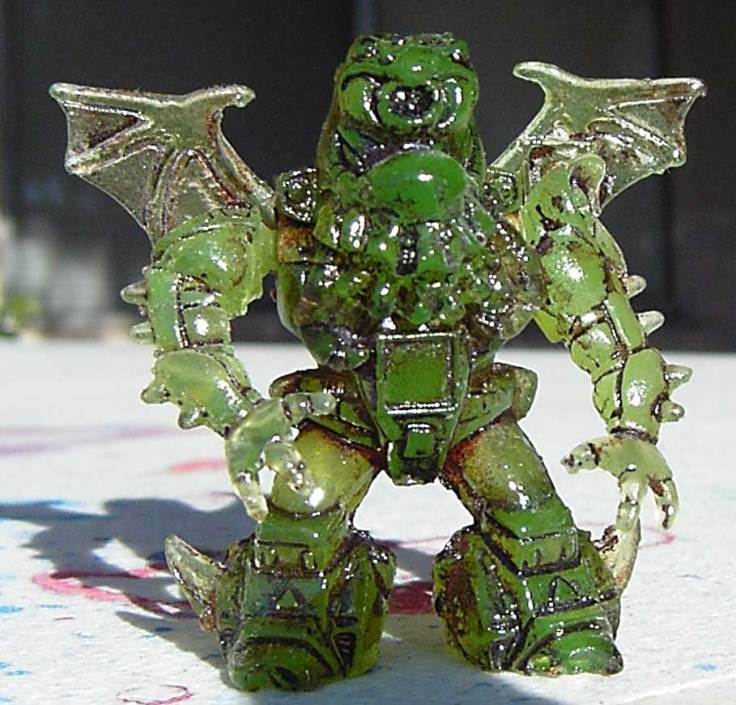 At first glance, many collectors may mistake it simply for a custom Battle Beast figure. 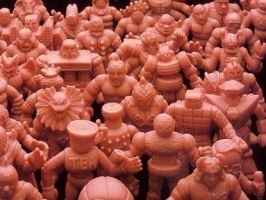 Of course, M.U.S.C.L.E. collectors will instantly identify the figure’s arms – which are taken from figure #207. 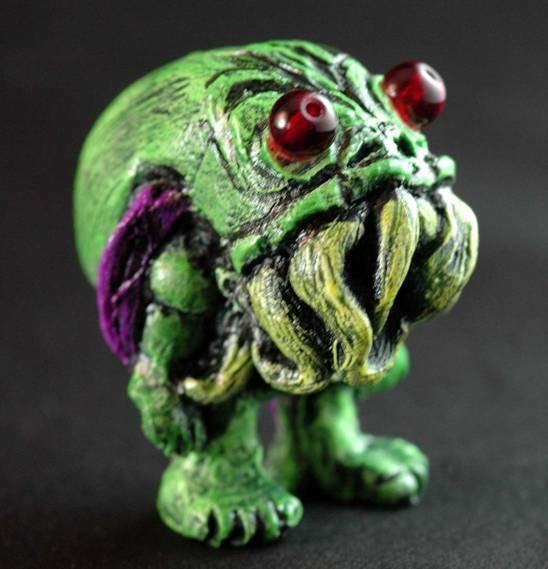 Well Cthulhu 2.0 is still quite a distance away and there’s still a while till Cthulhu 1.2. So to wet the whistle or hold you over till a full release…. I will be selling off 3 of the test pulls for the 2.0. These pieces are finished in the same treatment that the Cthulhu 1.2 chase figures so they will give you a clue as to how those will look. Bidding for the figure starts at $25 and runs until Sunday April 10th at approximately 8:30 PM EST. 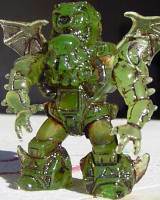 As is the case with many custom figures, they need to be seen in person to fully appreciate their detail and quality. Luke’s figures are no different. The University of M.U.S.C.L.E. 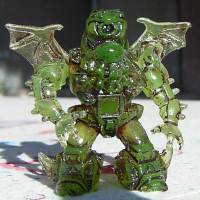 encourages all collectors, but especially fans of Battle Beast and M.U.S.C.L.E., to place a bid for this figure. For collectors interested in Luke’s other work, some of his pieces can be purchased through his eBay store. This entry was posted on Tuesday, April 5th, 2011 and is filed under Art, UofM News. You can follow any responses to this entry through RSS 2.0. You can skip to the end and leave a response. Pinging is currently not allowed. I think I might just do this. Then here and there I will do a giveaway…. hmmmm yeah….